for $349,900 with 4 bedrooms and 2 full baths, 1 half bath. This 2,915 square foot home was built on a lot size of 75 X 133. 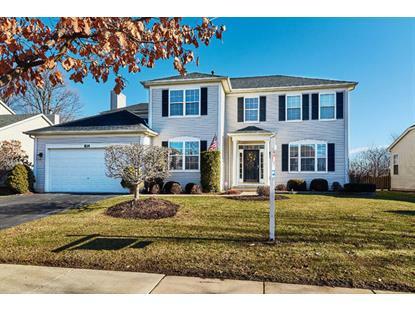 Here is your chance to get one of the best locations in the Southgate Park Subdivision. This huge two story home sits on a very isolated and private lot backing to a tree farm. This property features over 2900 sq ft of living space. 4 Spacious bedrooms and 2.1 baths. Many updates and upgrades include a new roof, all new carpet on the 2nd level. Gleaming hardwood floors on the main level. New exterior light fixtures, fresh paint and new flooring in the laundry room. The kitchen features corian counter tops, recessed lighting and newer smudge proof stainless steel appliances. New sump pump, garbage disposal and a newer water heater. Convenient 1st floor den and laundry room. Fireplace in the family room. Huge master bedroom suite complete with a sitting room, a walk in closet and a private luxury bath. White trim and six panel doors throughout. 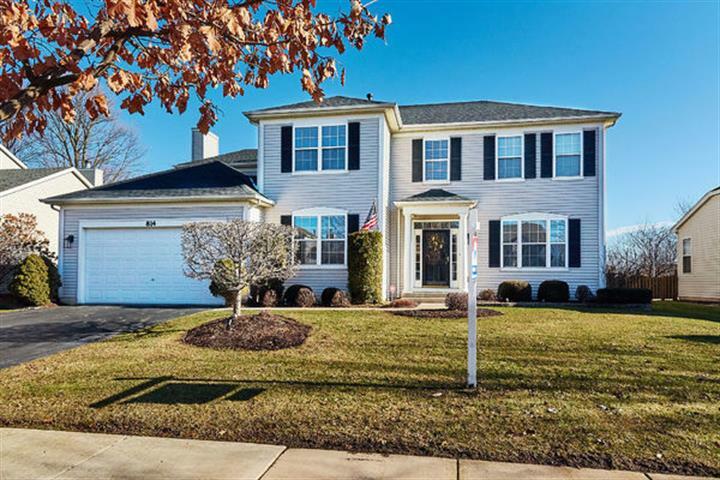 Just blocks to parks and the Bolingbrook Golf Club. Just minutes to I-55 and I-355 expressways. Located in Plainfield Schools! !